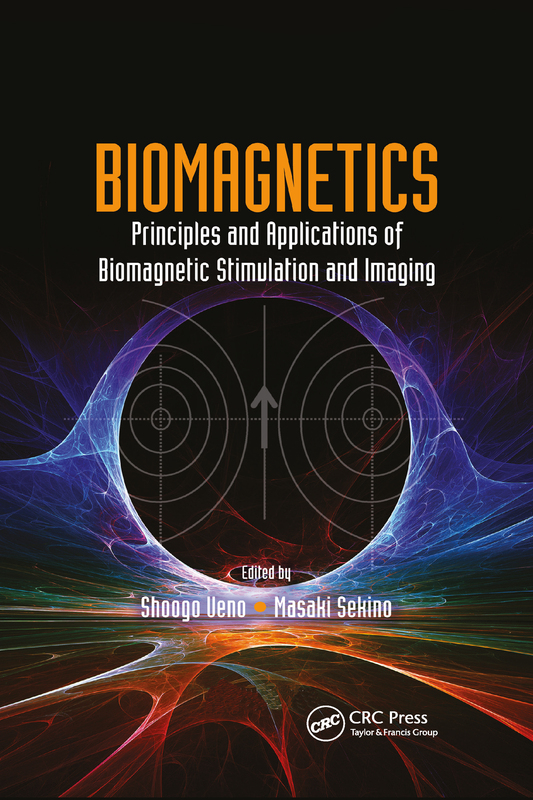 Co-edited by Professor Ueno, a leader in the biomagnetics field for over 40 years, Biomagnetics: Principles and Applications of Biomagnetic Stimulation and Imaging explains the physical principles of biomagnetic stimulation and imaging and explores applications of the latest techniques in neuroscience, clinical medicine, and healthcare. The book shows you how the techniques are used in hospitals and why they are so promising. A brief overview of recent research trends in biomagnetics provides you with an up-to-date, informative guide to explore further in this field. These core areas of the book were developed from the editors’ prestigious graduate-level courses in biomedical engineering. The text also discusses biomagnetic approaches to advanced medicine, including regenerative and rehabilitation medicine.